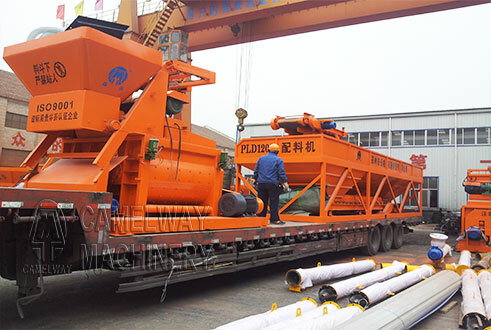 CamelWay Machinery manufacture is one of the large-scale enterprise specializing in construction machinery. The company was found in 1983. In 2000, the company passed ISO9001 Quality System certification. 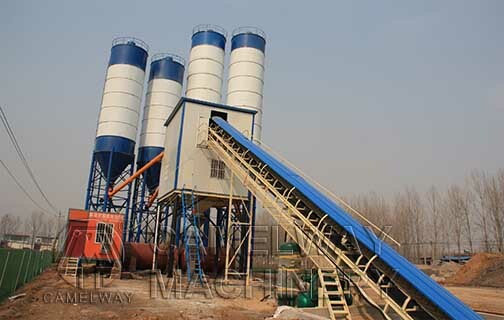 The company has four factories,380,000m2,32 workshops,over thirty-three years concrete mixing machine produce experience. 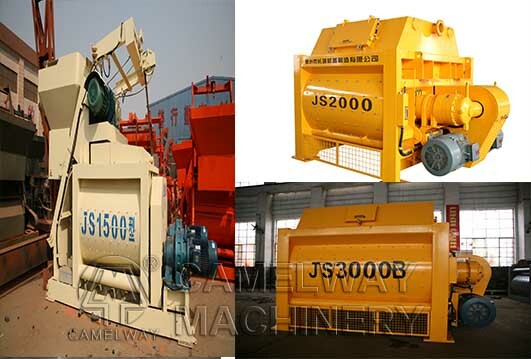 The company also produces js500 mixer, js750mixer, js1000A mixer, js1000B mixer, js1500 mixer, js2000 mixer,js3000mixer.HZS series concrete mixing plant types are: HZS25 concrete batching pant, HZS35 concrete batching pant, HZS50 concrete batching pant, HZS60, HZS75, HZS90, HZS120, HZS180 and HZS240 concrete mixing plant.